Samsung Electronics has plans to acquire Harman International Industries for approximately US$8 billion, for US$112.00 per share in cash. The deal will give Samsung a significant presence in the market for connected technologies, particularly in automotive electronics. According to Samsung in a press statement, Harman will operate as a standalone Samsung subsidiary. It will continue to be led by Dinesh Paliwal, its chairman, president and CEO, along with Harman’s current management team. Samsung plans to retain Harman’s workforce, headquarters and facilities, as well as all of its consumer and professional audio brands. Meanwhile, Samsung’s automotive electronics business team will work closely with the Harman management team to realize the full growth potential of the combination. The acquisition will also allow Samsung to gain access to Harman’s 8,000 software designers and engineers to strengthen its capabilities in the IoT market. According to Samsung, the industry is set to grow to more than US$100 billion by 2025. 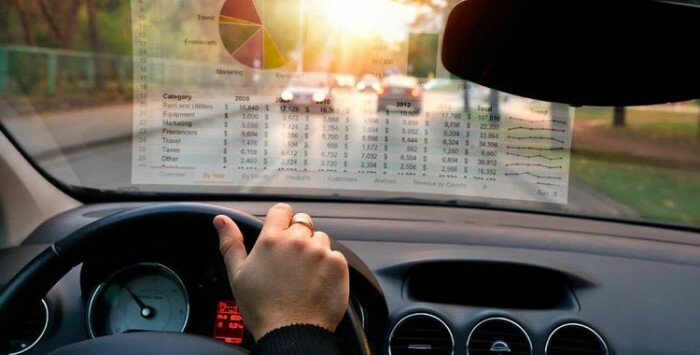 It hopes to do this with Harman, currently one of the market leaders in connected car solutions with more than 30 million vehicles currently housing its products. This includes audio systems, embedded infotainment, telematics, connected safety and security. Last year, Harman reported that 65% of its US$7 billion sales were automotive-related during the 12 months ended September. “As a Tier 1 automotive supplier with deep customer relationships, strong brands, leading technology and a recognised portfolio of best-in-class products, Harman immediately establishes a strong foundation for Samsung to grow our automotive platform. Dinesh Paliwal is a proven global leader and, in our extensive discussions, we have developed deep respect for him, his strong senior leadership team and Harman’s talented employees,” Oh-Hyun Kwon, vice chairman and CEO of Samsung Electronics, said. “Samsung is an ideal partner for Harman and this transaction will provide tremendous benefits to our automotive customers and consumers around the world. Combining Samsung’s strengths in leading-edge displays, connectivity and processing solutions with Harman’s technology leadership and long-standing customer relationships will enable OEMs to provide new offerings for their customers,” Dinesh Paliwal, Harman chairman, president and CEO, said. The nine-year-old son of the late original crocodile hunter Steve Irwin, last night unveiled his first international television pr..